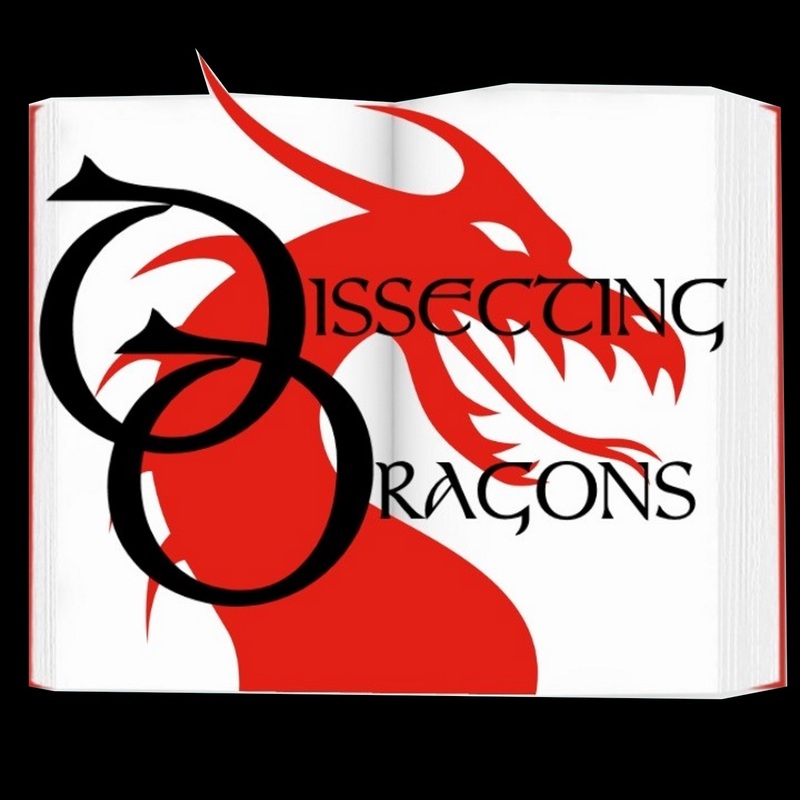 Dissecting Dragons Episode 3: Deus Ex Machina - it was all a Dream - When Writers let you down. Episode 3 - Deus Ex Machina - it was all a Dream: when Writers let you down. This week Fantasy authors J.A.Ironside and M.E.Vaughan are looking at films and fiction where the ending just didn't deliver (in their opinion). Never mind not getting the ending you want, what about endings that are lazy, contrived or really just a slap in the face when you've been so invested in a writer's work? This week's 'dissection' focuses on the good and the bad endings of works such as The Divergent Trilogy, Jennifer Fallon's Tide Lord quartet, Harry Potter, Philip Pullman's His Dark Materials and certain seasons of the hit show, Supernatural. Warning: This podcast is all about endings so there WILL BE SPOILERS!